Radical Sending: Go to Love and Serve complements Stephanie Spelllers’s Radical Welcome (“come”) with the GO. The go is not congregation-centered outreach or mission work, but “equipping the saints for ministry,” (Eph 4:12) in their individually daily lives of family, community and work. It focuses on the congregation as the all important base camp, the watering hole, the launching pad for the Baptized in living into their faith in life. A view of the local congregation as a base camp- existing to prepare, affirm, support, equip the “hikers,” the Baptized for their journeys in the world. Stories of congregations and individuals who see ministry in daily life as their focus. Resources to support congregations that choose to move toward being a base camp for their members. The authors: Contact us or share your comments by using the contact form below. 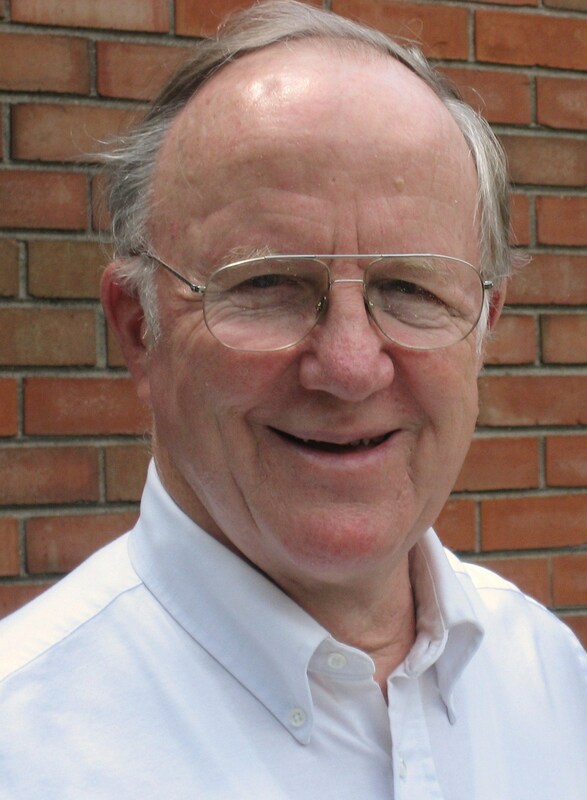 Fletcher Lowe, Jr. is Rector Emeritus, Church of the Holy Comforter, Richmond, VA; Convener, Episcopalians on Baptismal Mission; Co-editor, National Church’s Ministry in Daily Life (1996); Author: Baptism the Event and the Adventure (LeaderResources 2005). Demi Prentiss is a development professional offering coaching to congregations and their leaders. Her strengths are building leadership depth, organizational agility, and resource engagement. 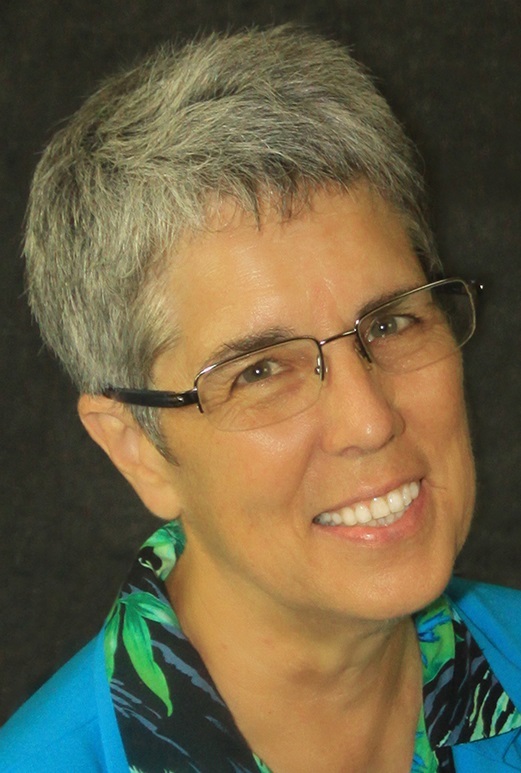 She has served on the Episcopal Church Center staff and in the Episcopal Dioceses of Fort Worth, Dallas, San Joaquin, Nebraska, West Texas, Rio Grande, Northern California, and Texas.